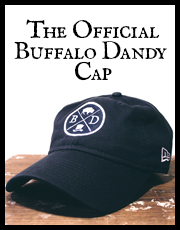 Online pop-up shop and fellow preppy enthusiasts 5-Knots has been kind enough to offer a special promo to Buffalo Dandy readers. 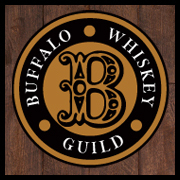 From now until early January, use the code “BUFFALODANDY” when checking out for $15 off any purchase. 5-Knots focuses on creating theme based collections of products merged with a mix of editorial content designed to provide inspiration and advice. We search for unique, high-quality brands and find ways to create fresh new looks for the preppy wardrobe. Our goal is to infuse a sense of excitement and discovery back into online shopping. 5-Knots first curated collection offers two key preppy wardrobe staples: Cufflinks and Cocktail Rings. Perfect for stocking stuffing or to simply look your best at this year’s Holiday Party, the site also features various look books and articles on dressing for every occasion.